A remote worker's dream town, surrounded by inspiring mountains and endless recreation opportunities. 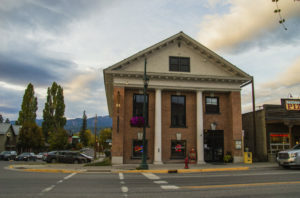 Conveniently located in downtown Whitefish, two blocks off Central Ave. and one block from the parking garage. We're within walking distance to a multitude of lunch spots and coffee shops. 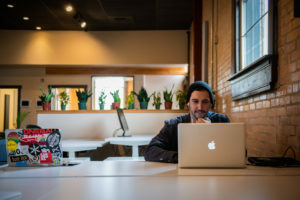 2,800 square feet of working space with plenty of seating options. Traditional desk space, lounge areas, and laptop bars - change it up depending on your mood. Large windows overlook the town and out to Big Mountain, bringing warm, natural sunlight into the space. 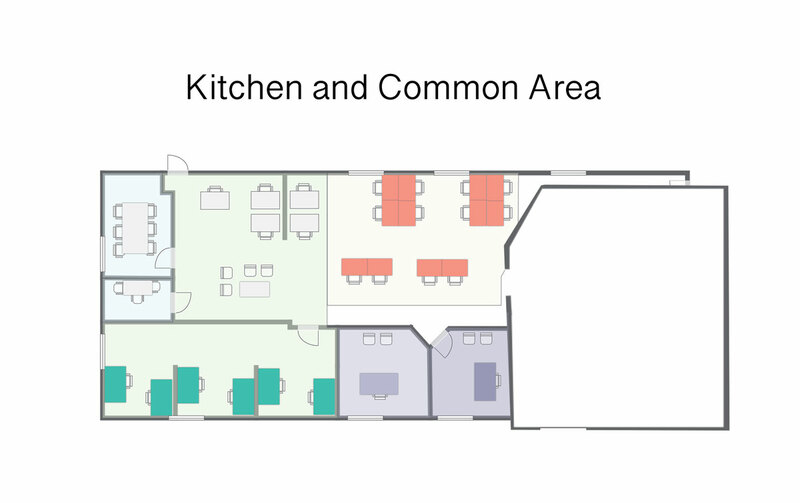 A separate area for grabbing coffee, having lunch, and chatting because, hey, this isn't a library. Pour-over coffee is included for free or you can use the beloved espresso machine for the cheapest cappuccinos in town. Refrigerator use is included for hotdesk memberships and above. Reliable fiber optic lines delivering 100mbps download and upload speeds. No more waiting overnight to upload large files. Over a mile of CAT-6 ethernet in the walls for even more reliable, wired connections. Need something faster? We can make that happen. We'll help you get up and running. Speedy laser printing available for members. Scanning and copy services onsite. Dual screen monitors are available for use for those days when a single screen just won't do it. Large enough for a small meeting (2-3 people) or for holding private conversations, private phone booth areas are available to all membership tiers and can be reserved in advance. Though we love the open space concept, we also understand the need for privacy. 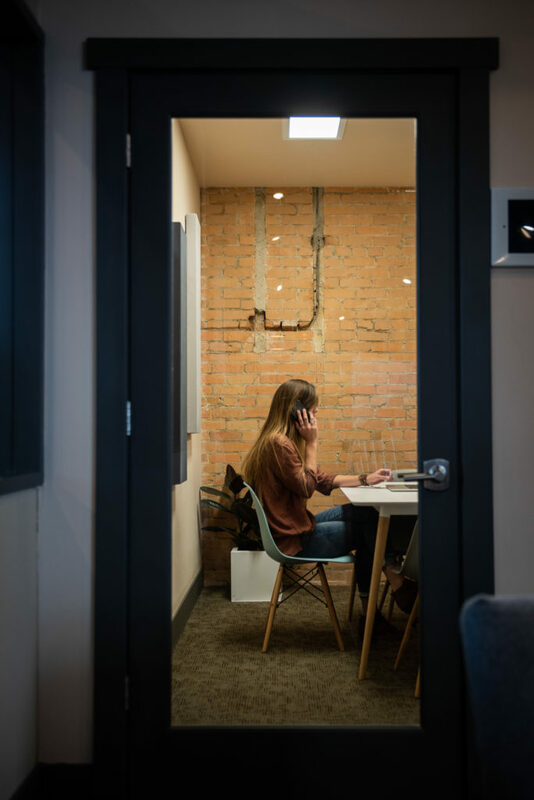 Included with dedicated desks and private offices (and available to hotdesk members for a monthly fee), get a mailing address here for your business with mail handling and package delivery. Join a growing community of passionate go-getters. Access the Basecamp Slack channel for all the latest updates and occasional get-togethers. Brainstorm on potential business overlap and share ideas with area professionals either in person or through our members portal. Planning a larger event? We can accommodate all sorts of private gatherings, work-related or not. Basecamp is available for evening rentals and we can help provide equipment, AV setup, set up and takedown. Contact us for details. 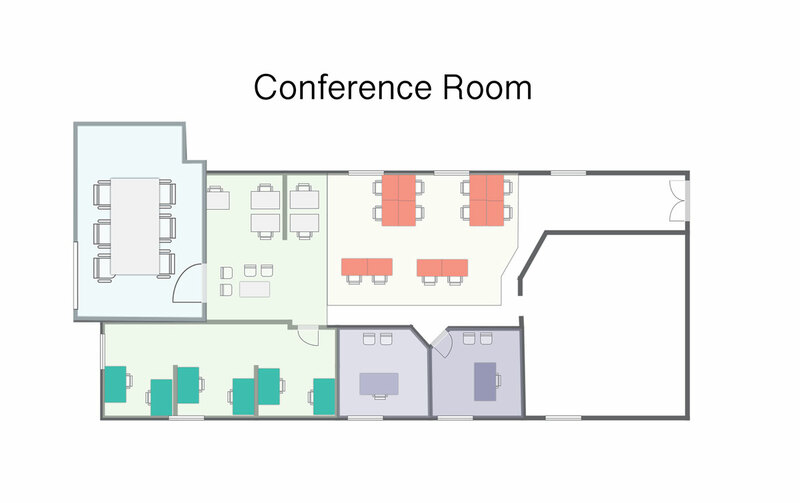 Members receive monthly credits to utilize the conference room space. 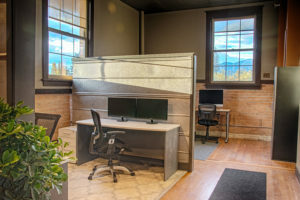 Complete with whiteboards and an Apple TV connection for screen mirroring, the conference room can also be rented by non-members needing to host a meeting with 6-8 people. Want to know more about future renovation plans? We're eager to accommodate your team. New conference rooms and additional private offices are coming soon!